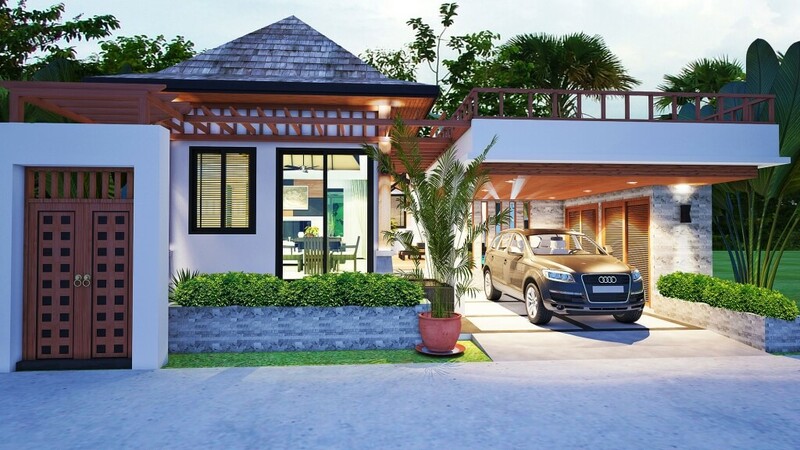 Rawai VIP Villas is the perfect choice for anyone looking to purchase an affordable two or three-bedroom villa just five minutes’ walk from one of the best beaches in Phuket. 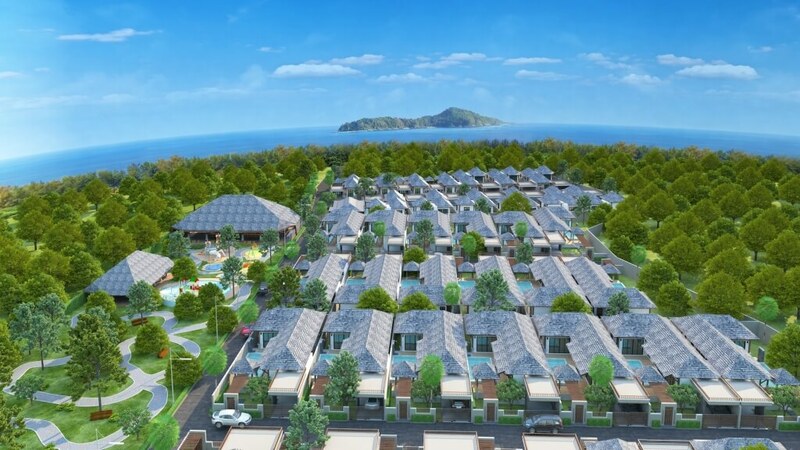 The project is located in the fast-growing Rawai part of the island, on the unspoiled south coast of Phuket. There has been much improvement in the infrastructure in the area so, as well as the beautiful sandy beach and crystal blue waters just 300m from the development, there are also a wide assortment of shops, restaurants and bars that are also within easy walking distance of here, reached by a wide, concrete road. 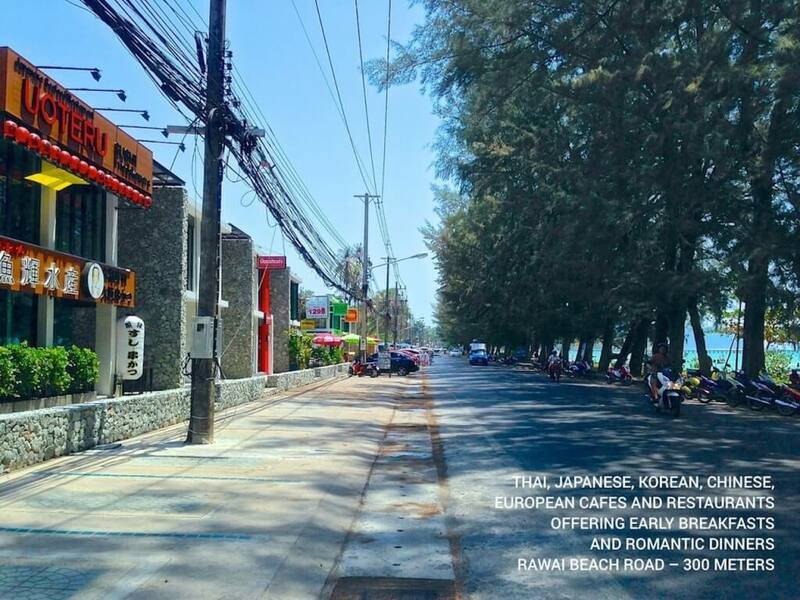 Being 300m behind the Beach Road means that Rawai VIP is far enough back that residents here will not be disturbed by any traffic noise. 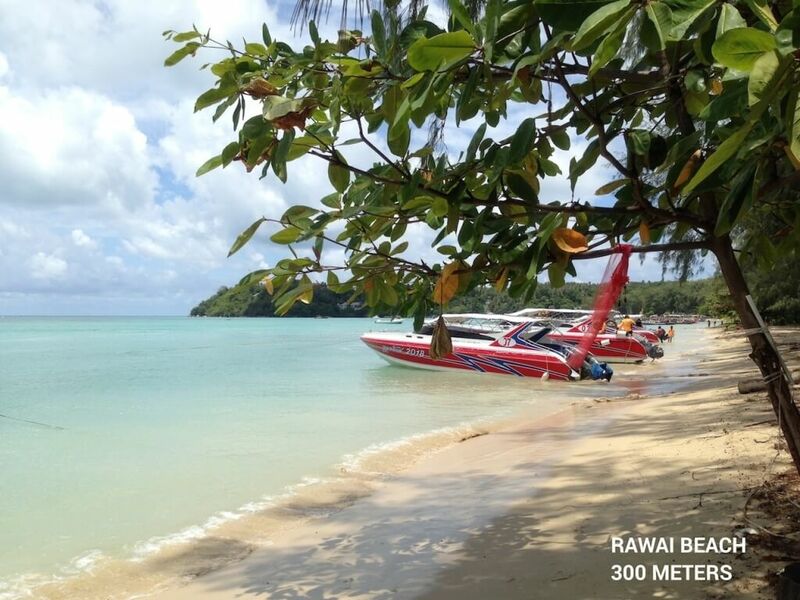 In addition to Rawai Beach, there are several other even quieter beaches located within easy driving distance of Rawai VIP, including Naiharn Beach – considered by many to be the most beautiful beach in Southern Phuket – located just 4km from here. It is also possible to take a boat trip to the beautiful, unspoiled islands located just off the shore of Rawai Beach, such as Coconut Island, Raya Island, Bon Island and Keaw Island. 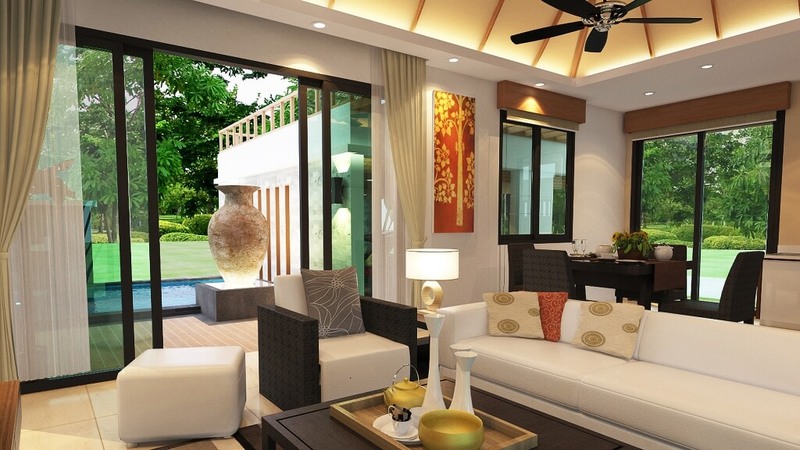 All of the villas at Rawai VIP are single-storey and are designed in a beautiful Balinese-Thai style. 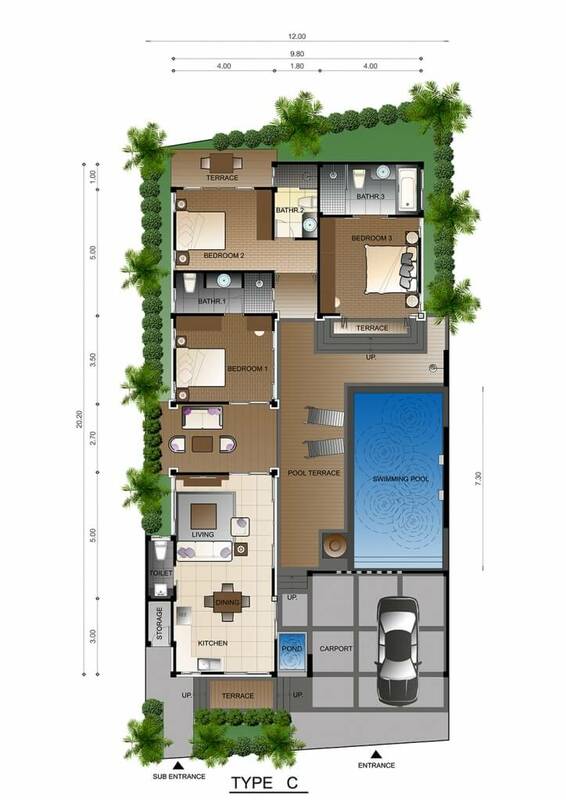 Each of the villas features a private pool from 6 – 7.5m in length, sheltered parking spaces and two terraces, including one above the parking area which offers beautiful views of the sea. 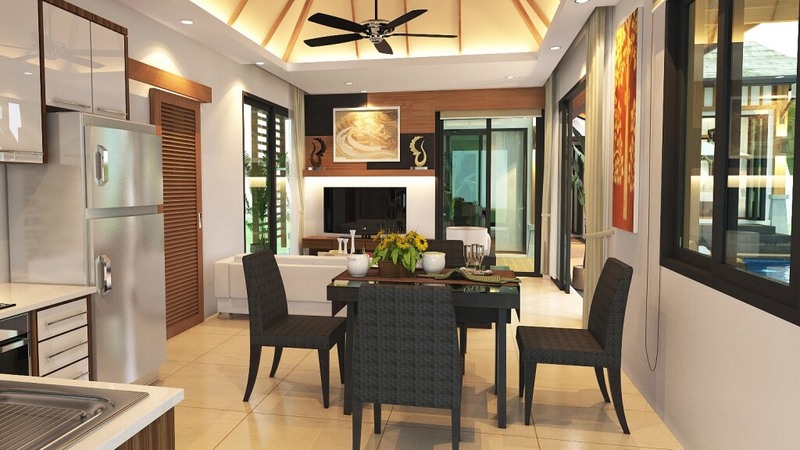 All of the villas at Rawai VIP are supplied on a fully furnished basis, which makes the prices even more attractive. 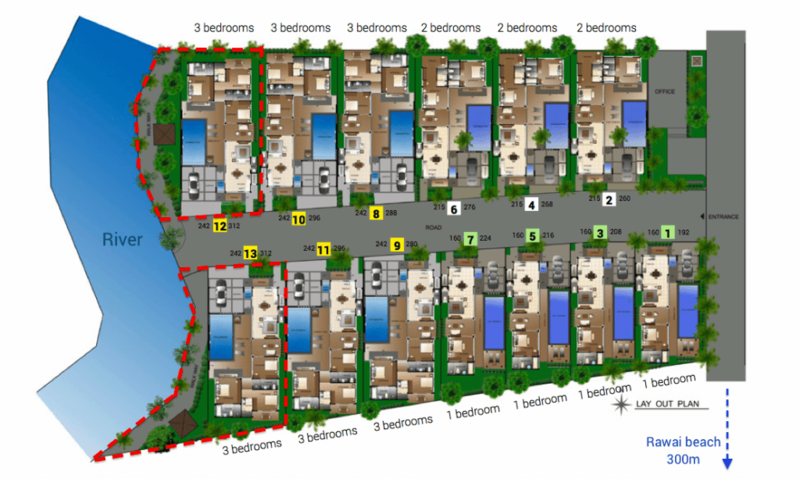 The first phase of the project consists of just 13 villas. 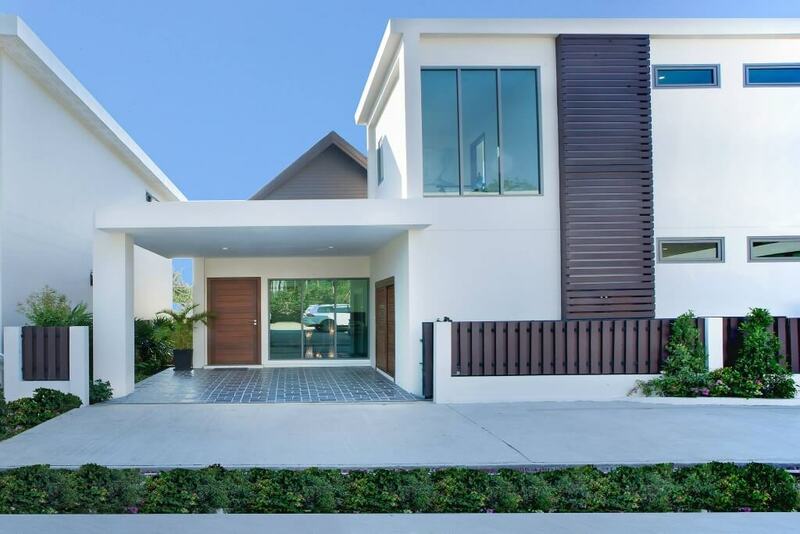 Buyers can choose from two-bedroom/two-bathroom villas with an internal area of 215m2 which start from a highly affordable price of THB 9,850,000 ($300,000) or, for those with larger families or requiring more space, there are three-bedroom/three bathroom villas with 242m2 of internal space starting from just THB 10,500,000 ($325,000). 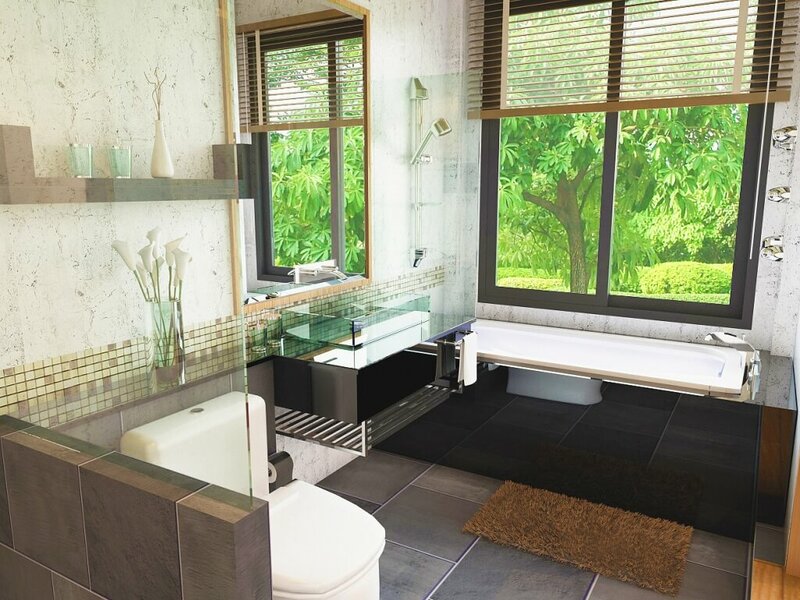 The communal facilities on offer at Rawai VIP are in a class of their own – unmatched by any other exclusive villa development – with a large park area attached to the project. 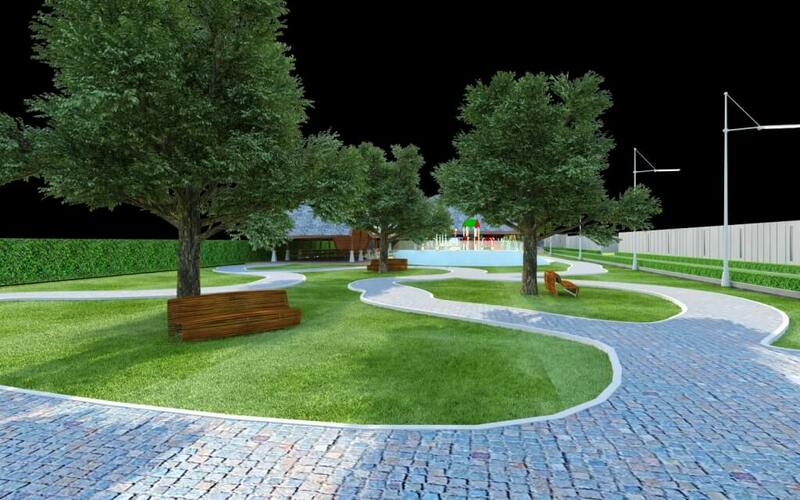 This consists of a beautiful tropical garden including mature, shady trees. 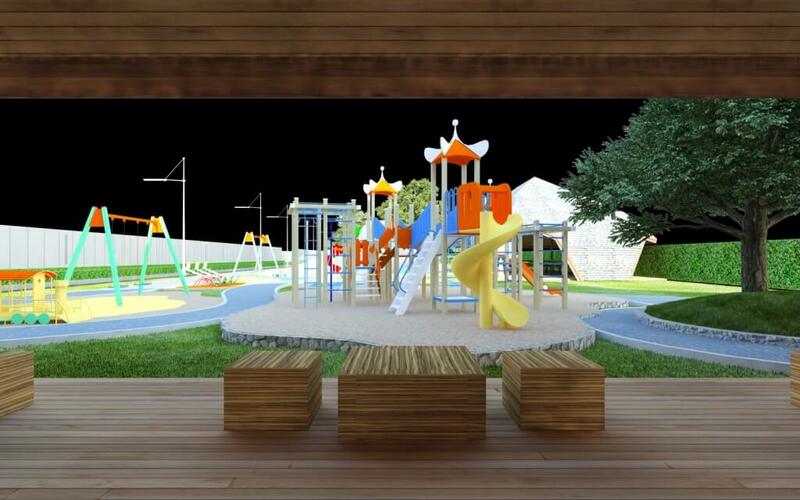 The park features a very well-equipped children’s playground at its centre, making this an ideal project for families to buy into. 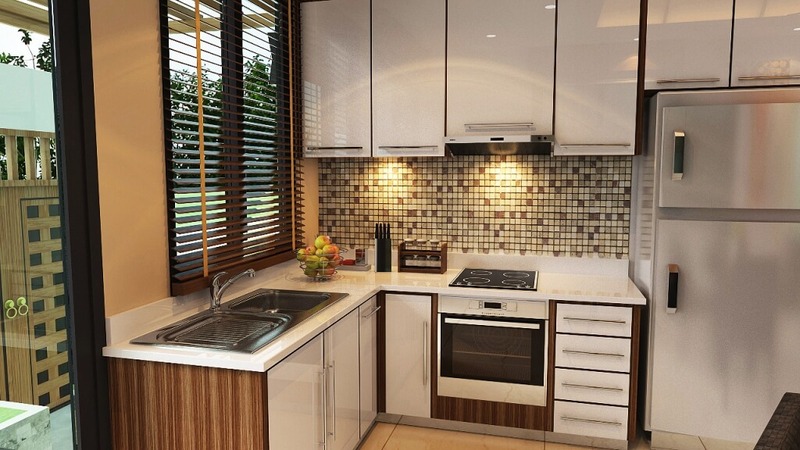 There will also be a café onsite to provide refreshments without having to leave the totally secure, gated community. 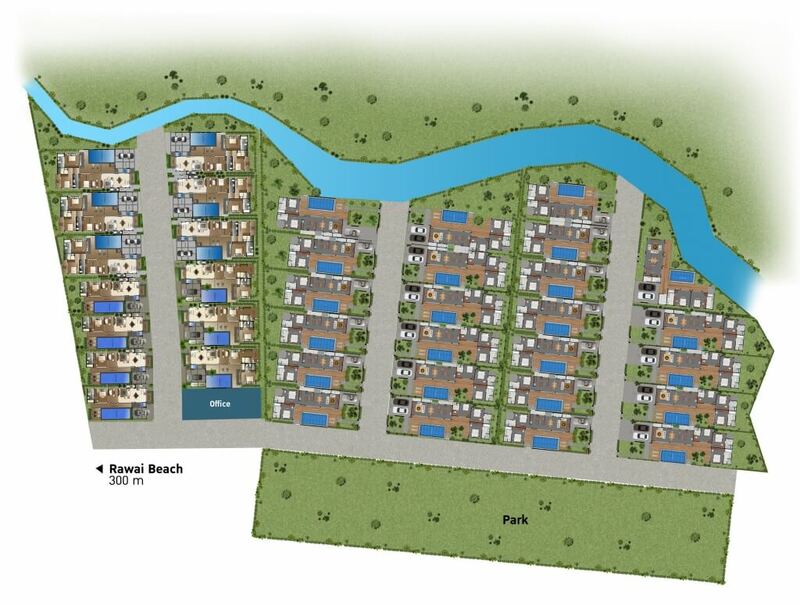 One side of the project borders a pretty river, with two of the villas on the resort having frontage directly onto it. 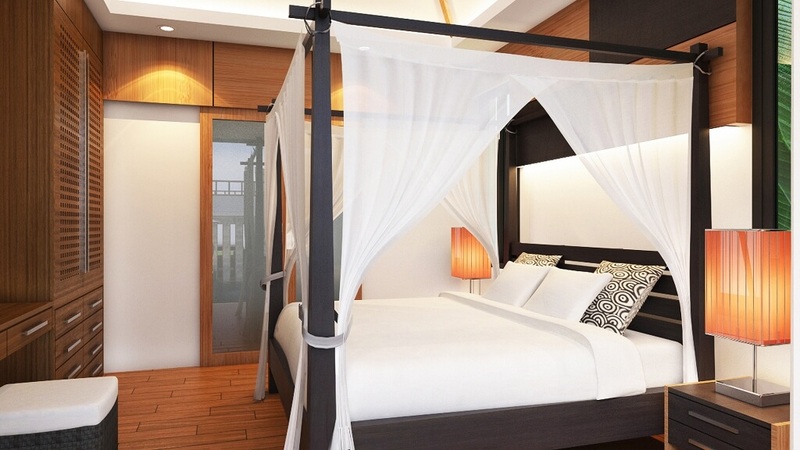 Upon completion, Rawai VIP will be run as a holiday resort with the management taking care of all of the bookings. 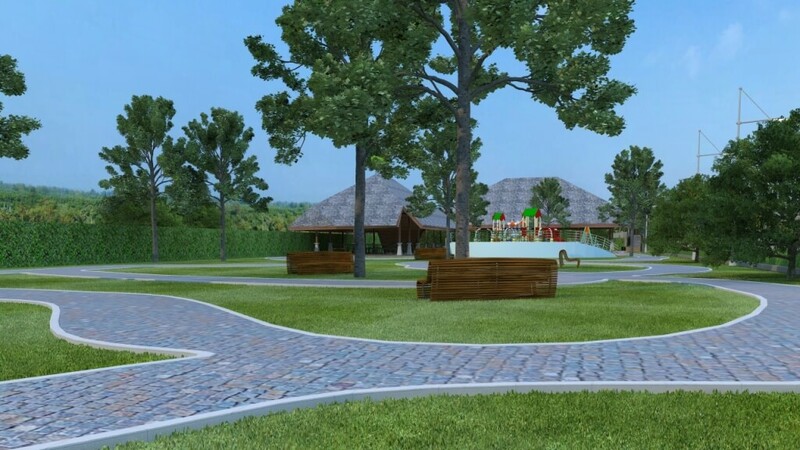 As a result, this resort offers investors the potential of receiving net Guaranteed Rental Revenues of 6% per annum for a period of three to seven years. 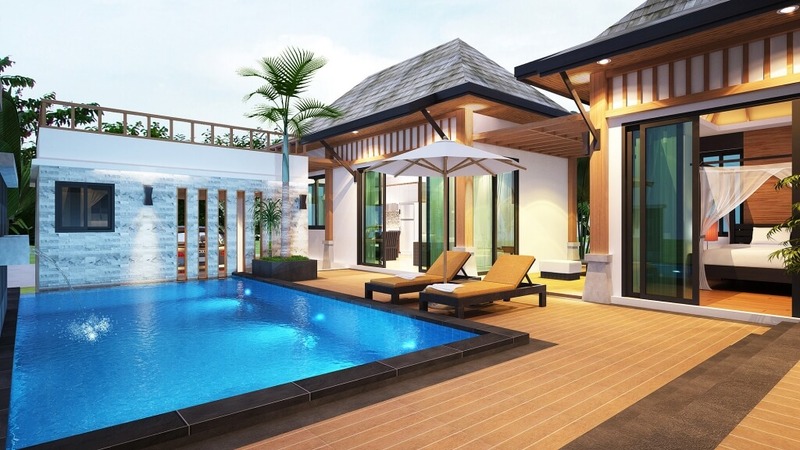 Unlike most Guaranteed Rental Schemes, investors here can spend up to one free month per year enjoying the villa for themselves during the summer period.